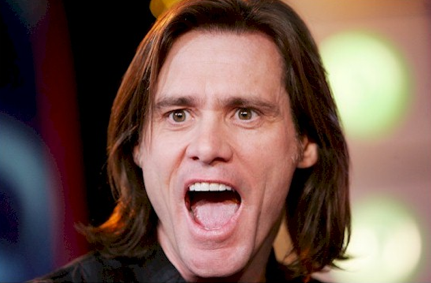 I think Mr. Jim Carrey is finally over Jenny McCarthy. At least he’s drowning his sorrows with a new hot blonde. The new couple was spotted together at Wednesday’s performance of “Fuerza Bruta: Look Up” in Union Square. Jim rep declined to comment. I wonder if she’s like a Jenny look alike? As soon as our spies release the photos, we’ll have them up…..